Stringent quality control standards ensure a top quality lug nut. These chrome lug nuts deliver lasting beauty. 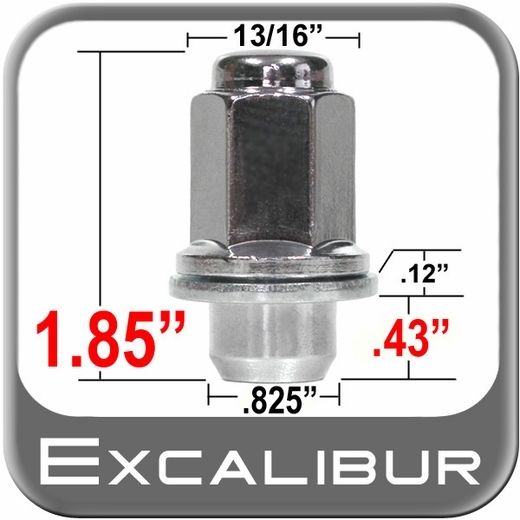 These lug nuts meet factory specifications ensuring an easy replacement. Superior quality chrome plating for an outstanding finish. Made to meet or exceed Toyota specs.